Diana is originally from Colombia where she graduated from Business Administration. In 2009 she came to Canada with many dreams in her back pockets and since then she have been highly involved in customer service. 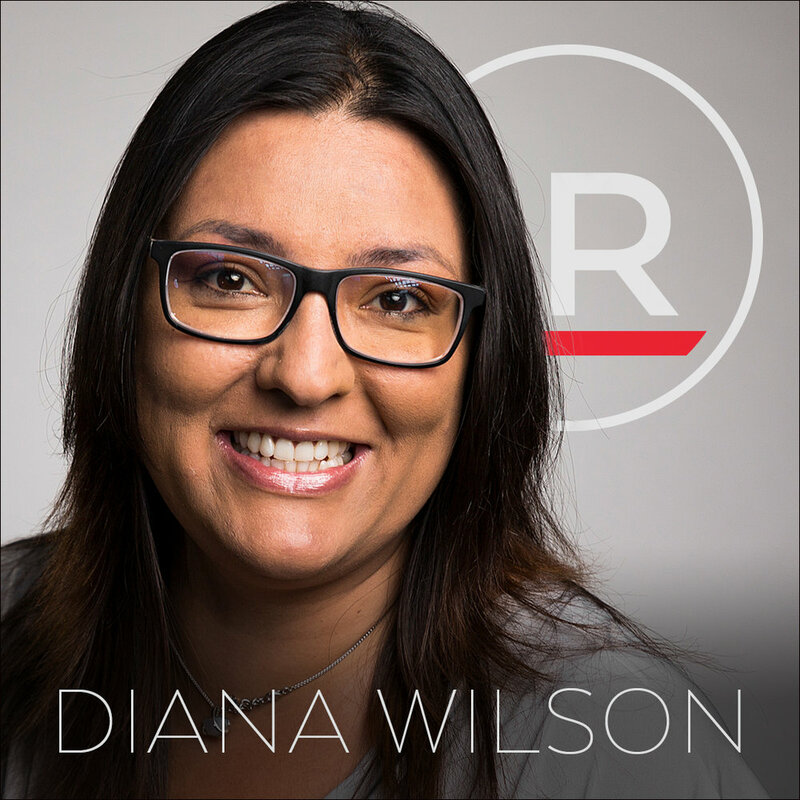 Diana loves meeting and helping people. "Success is not the key for happiness. Happiness is the key for success. If you love what you are doing, you will be successful." Real estate has been my passion for many years. I find the experience of purchasing or selling a home exciting and challenging. It was an easy decision to follow my dreams and pursue a career in real estate. To help people find the place they want to be and to meet new people every day. A perfect trip is not where I go, but who I go with, as long as I am with my family, every where is a perfect place to travel. However, the beach is normally my happy place.